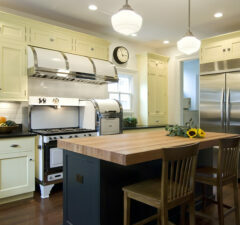 Click the button below to take a tour of some of our kitchen projects. 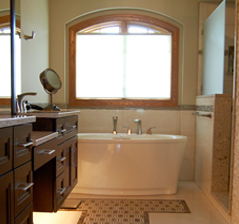 Click the button below to take a tour of some of our bathroom projects. 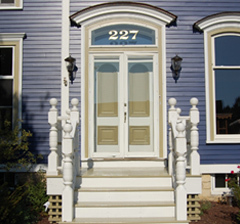 Click the button below to take a tour of some of our exterior projects. 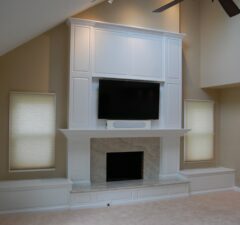 Click the button below to take a tour of some of our moulding and casework projects.